I created the following illustrations as my first real foray into licensing. 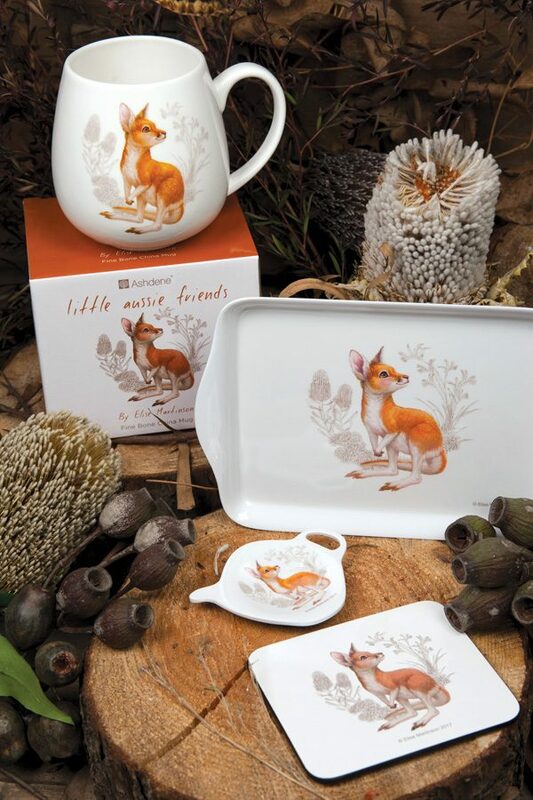 The Little Aussie Friends collection of tableware is produced by homewares company Ashdene and it has been doing well in presales since it launched this weekend at the Melbourne Gift Fair. 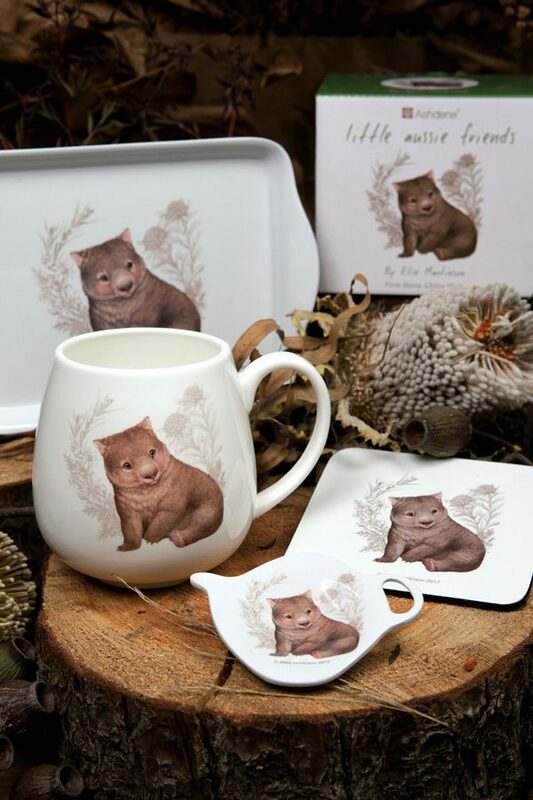 The collection features six cute illustrations of baby Australian animals on mugs, trays, coasters and bags. 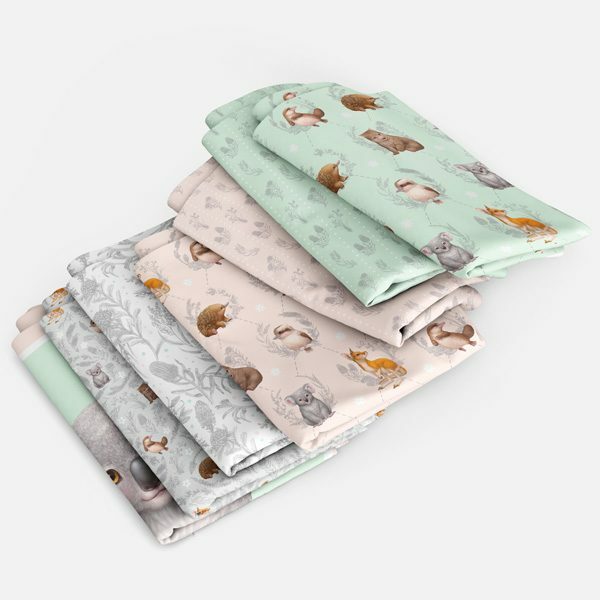 I also designed some craft fabrics featuring the same illustrations that may be coming out later in the year. 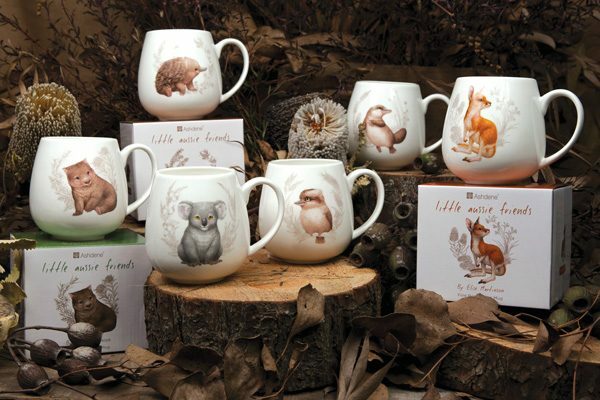 More images of the Little Aussie Friends illustrations can be seen in my portfolio.